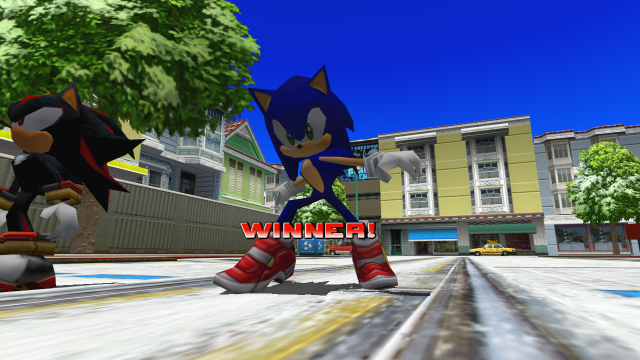 Sonic Adventure 2: Battle Network is a mod for Sonic Adventure 2 that enables online multiplayer. 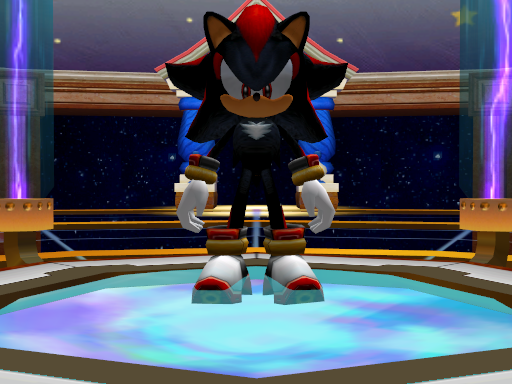 Originally a stand-alone program, it now uses MainMemory's SA2 Mod Loader to take advantage of ingame functions. Click here for the download and instructions! Obsolete. 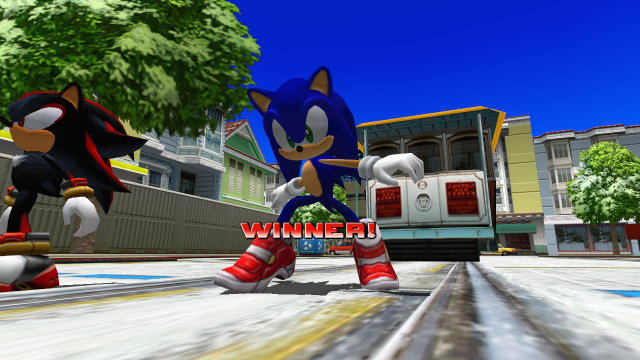 The SA2 Mod Loader now has a built in feature in the Options tab to run the game when the window isn't focused. It's not perfect, but it works. Supports all languages. It also applies to the action window thing ingame (the thing in the top right telling you to do things constantly). 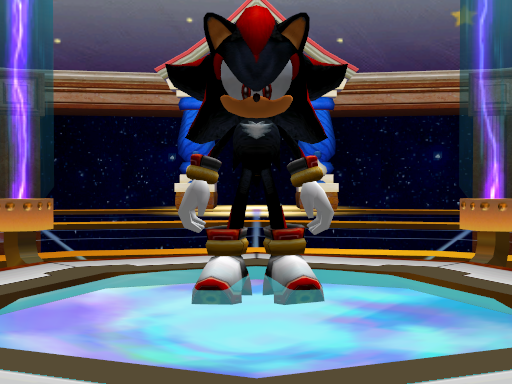 Stache Fix™ is a texture replacement that applies to Sonic, Shadow, super forms, and costumes. 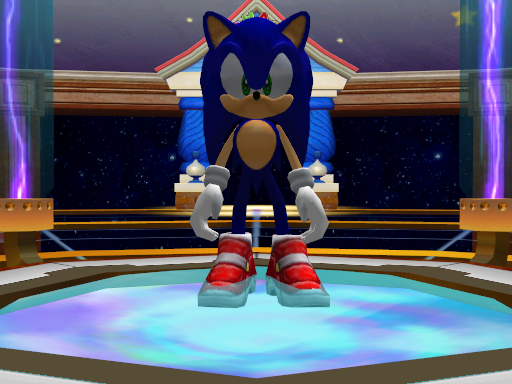 It removes Sonic's "mustache" and Shadow's creepy smile thing, as well as replaces most of their textures with the Dreamcast counterparts which are higher quality (visible on Sonic's shoe). 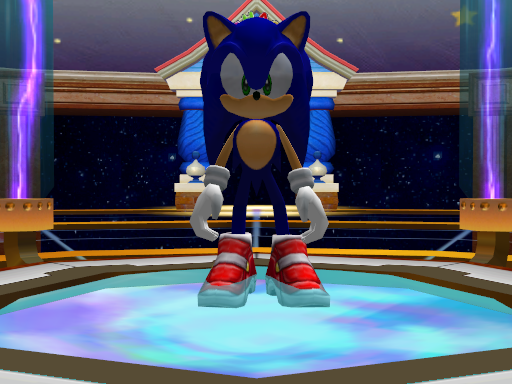 No LoD disables the Level of Detail models for Sonic and Shadow. They're used in 2player (the low-poly models) and singleplayer when the camera zooms out too far.